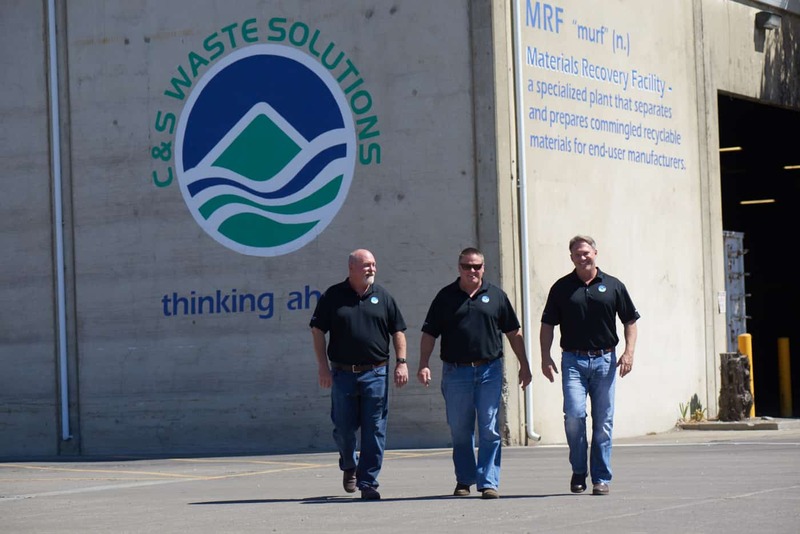 In 1997, childhood friends Dave Carroll and John Shea formed a business partnership in the solid waste industry that developed from years of literally “growing up” in the business. 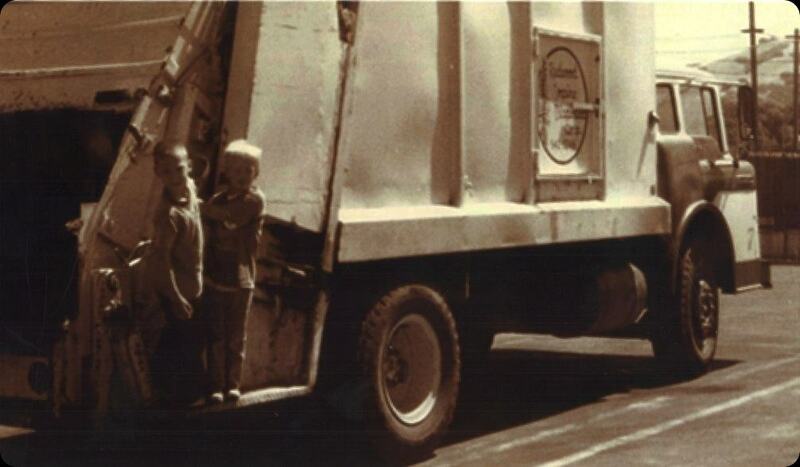 Not only did John and Dave grow up living across the street from each other as kids, each of their families owned and operated solid waste collection, recycling and landfill companies. Each spent their school summers working in various aspects of these family enterprises. The result of this experience and friendship was invaluable, as they developed an appreciation for every job in the industry and mutual respect for one another. Upon graduation from college, Dave and John assumed managerial roles in the industry, but their ultimate goal was to build their own business. In 1997, they got that opportunity and have been growing their business ever since. As Dave and John’s business grew, their need for more talented individuals grew. They had to find people they could trust and respect. The individuals had to have a good understanding of the industry and the people that worked in the industry. Damon Shea initially pursued success in the accounting field before returning to the solid waste industry, which he had learned so well growing up. Damon was the best choice to join his brother in growing and managing his businesses in Nevada. Nevada was a familiar place to Damon since he attended college at the University of Nevada, Reno while earning All-American honors in football. His involvement has proven critical to the ongoing success in Nevada. When Dave and John decided to expand into California, they acquired a company that was operated by Bruce McCracken. Over 30 years earlier, Bruce was a childhood friend and neighbor to Dave, John and Damon. Bruce began his career in the solid waste industry during his high school summer vacations. He began full-time work as a route collector shortly after graduation. Within two years, he was promoted to a managerial position. Since then, Bruce has participated in every aspect of the business and gained invaluable experience. He now leads the California operations. It is rare to find four individuals that have known each other since childhood, lived on the same street growing up, followed separate but similar paths, and ultimately ended up together. Dave, John, Damon and Bruce have formed a partnership that is based on long-standing trust and friendship, tremendous respect, and admiration for one another. They consider each other and their employees as family members. The operators and employees of C&S Waste Solutions live and work in the communities they serve and place high value on the trust placed in them by customers. Since they know the areas and market they serve, they are able to customize waste solutions for each area’s specific and unique needs. Superior customer service, a commitment to their employees and to the communities they serve are their highest priorities. Dave, John, Damon and Bruce have seen tremendous changes in solid waste management during their lifetime of involvement in the industry. When they started their company, they realized that even more changes would be necessary if the environmental challenges were to be met and solved. They embraced innovation, new technology, flexibility, and “pushing the envelope” as an integral part of their business. These are the pathways to make environmental sustainability an everyday occurrence for the people and communities served by C&S Waste Solutions.